View cart “Peavey Composer Natural” has been added to your cart. 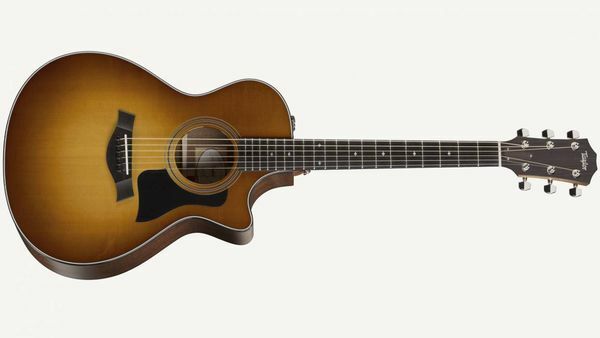 A honey sunburst top adds visual appeal to this limited edition version of our cutaway 312ce. The compact Grand Concert size is a great option for players who favor the comfort and intimate feel of a small-body acoustic and want a cutaway and an onboard pickup. 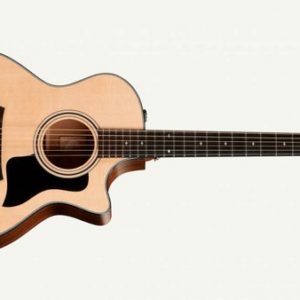 The slightly condensed 24-7/8-inch scale length also makes fretting chords and bending strings easier. 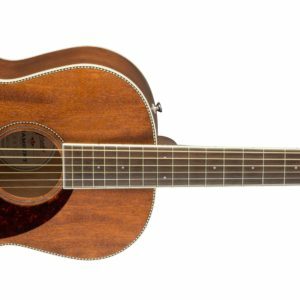 Sapele shares mahogany’s focused tonal response and, together with a Sitka spruce top, rings out with crisp clarity. Featured appointments include black binding, a black pickguard, Italian acrylic small diamond fretboard inlays, and a 3-ring rosette. 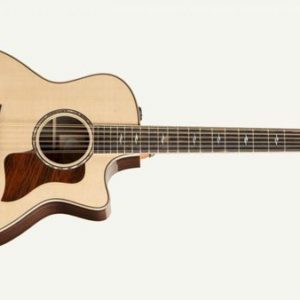 The guitar incorporates a Venetian cutaway, comes equipped with Taylor’s dynamic Expression System 2 pickup, and ships in a Taylor deluxe hardshell case.